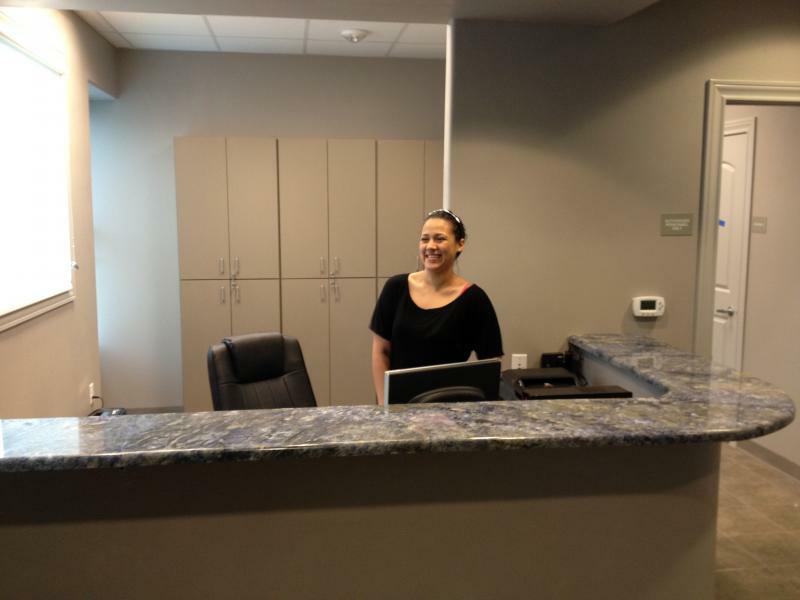 The Castle Hills Surgery Center at LockHill Selma is a physician owned state-of-the-art outpatient surgery center that specializes in orthopedics, spine surgery, and pain management. 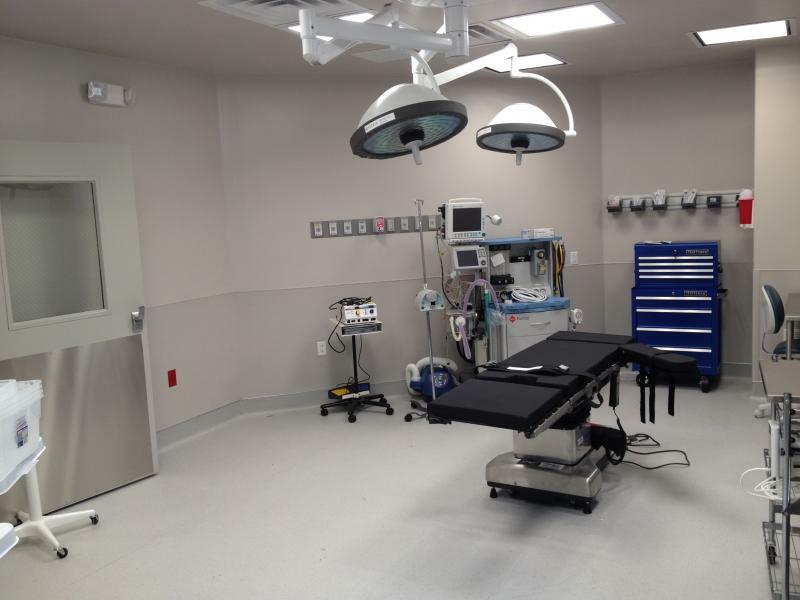 We developed a facility where patient satisfaction and quality outcomes are the measures for success. From the warmth of our lobby to the quality services, everything is designed with the patient in mind. Our San Antonio doctors specialize in outpatient, same-day, surgical procedures. Copyright 2013 Castle Hills Surgery Center. All rights reserved.